Rosita Flowers takes great pleasure in working directly with brides to bring the vision for their wedding florals to life. We provide our brides with complimentary in-store consultations by appointment, ongoing communications and support, and a personalised service right up to the day of the wedding. 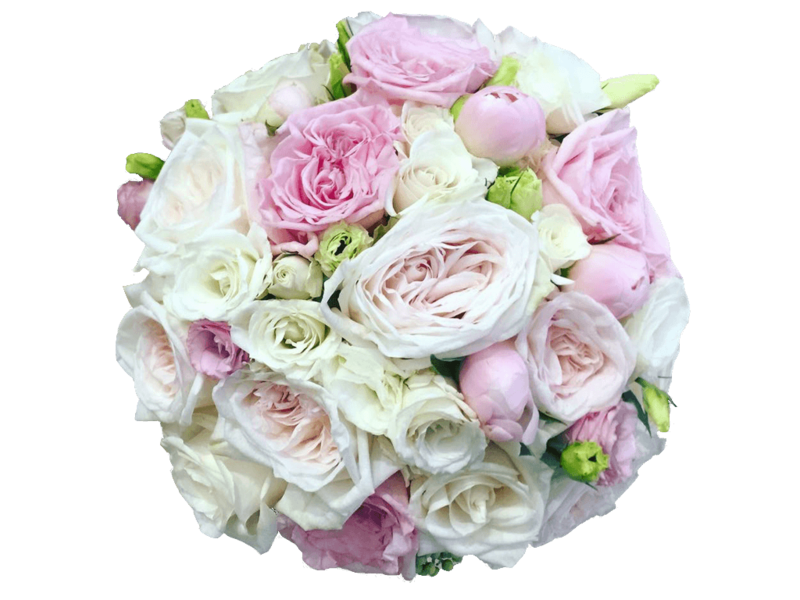 Our base Wedding Package is always put together using your selection of our premium Colombian roses, and other flower varieties that we stock year round. Please note that prices vary depending on the wedding date and your selection of florals. This package is designed to offer amazing value, with over $200 in savings. 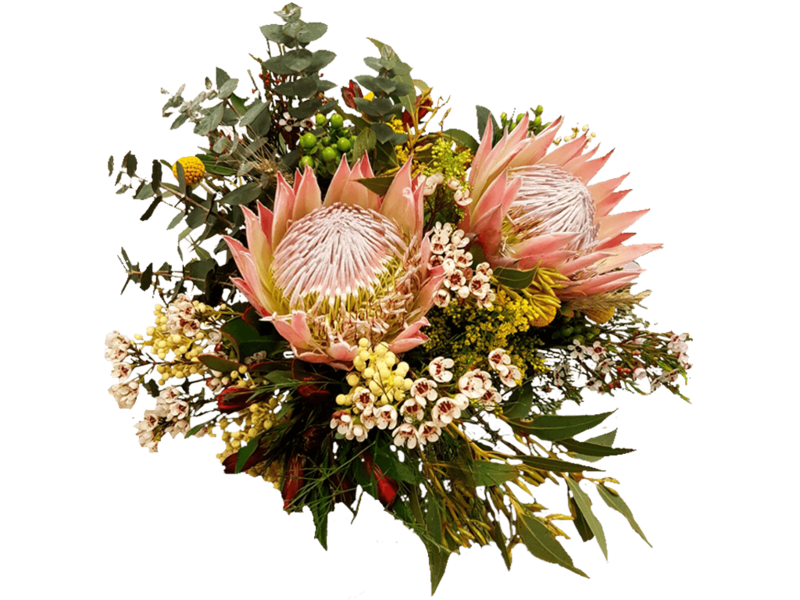 We can, of course, use any florals of your choice (depending on seasonal availability) to design a completely personalised floral experience for your special day. Think floral arbours, arch and signing table flowers, hanging installations, reception table garlands, and so much more... 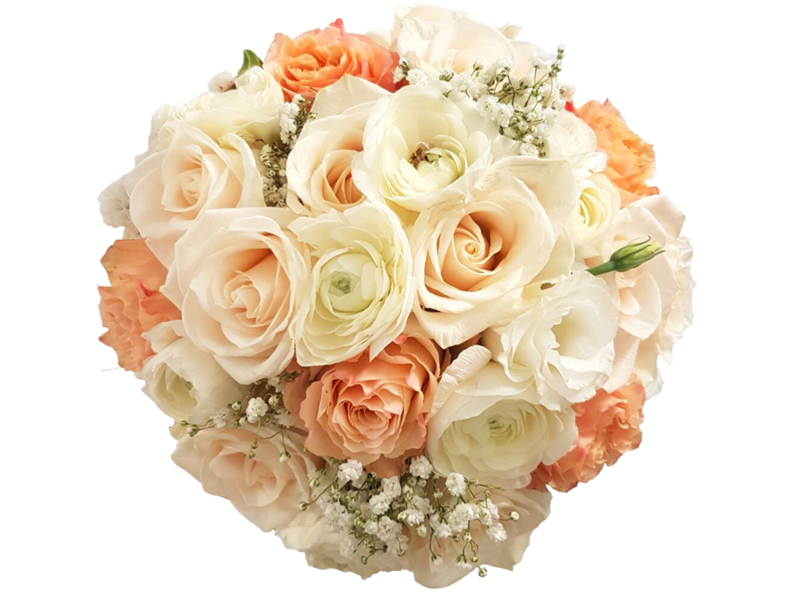 Please contact us at the email below to further discuss your wedding flowers.